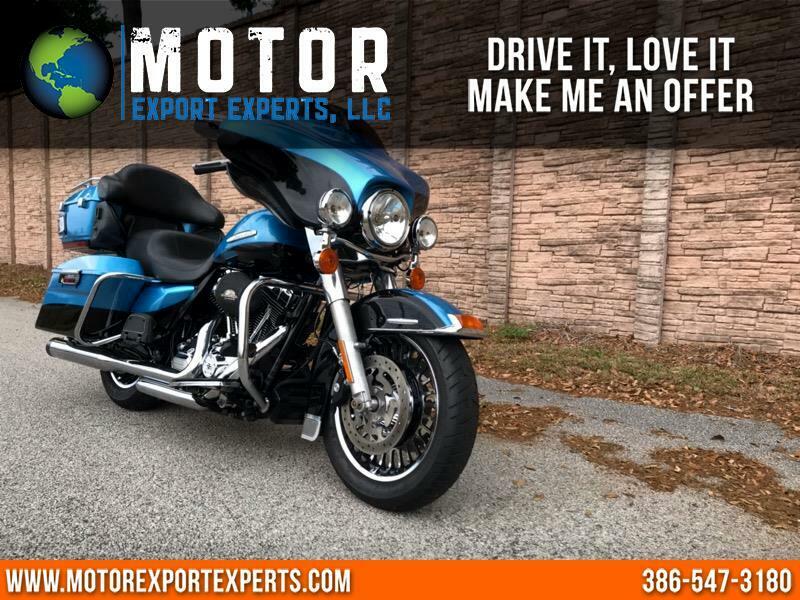 Thank you for looking at our super clean 2013 Harley Davidson Ultra Limited FLHTK. Ridden only 4,200 miles per season for a total of 34,000 miles. Powerful 103 cc v twin engine, 6 speed transmission. Equipped with the following extras: Rinehart racing true dual exhaust system, chrome engine guard, HD air cleaner intake, custom windscreen, ABS brakes, cruise control. Message: Thought you might be interested in this 2011 Harley-Davidson FLHTK.